As the last half of May plays out I am reminded time and again of springtime growing up. 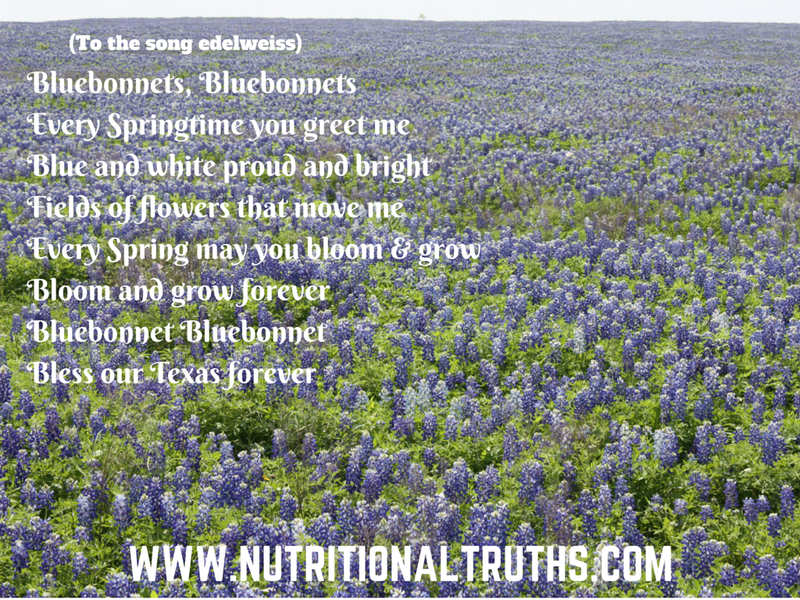 From fresh-cut lawns and hay to flowers that bloom only in the Spring here in Texas. Heavy rainfall is normal in our area in the Fall and Spring and is almost always welcome. All of the trees have taken on their summer wear (leaves) and could not be more lovely. The grasses have made their mark in all shades of green, emerald and lime colors providing the eyes with carpets of colors far exceeding in beauty, the brown grasses of winter. Birds call out to known and unknown mates, and even the hummingbirds have made it back to the feeders. This spring so far around the house there have been deer, coyotes, snakes, rabbits, raccoons, turkeys, frogs, lizards, mice, squirrels and all kinds of birds including a first for me, a hummingbird nest. 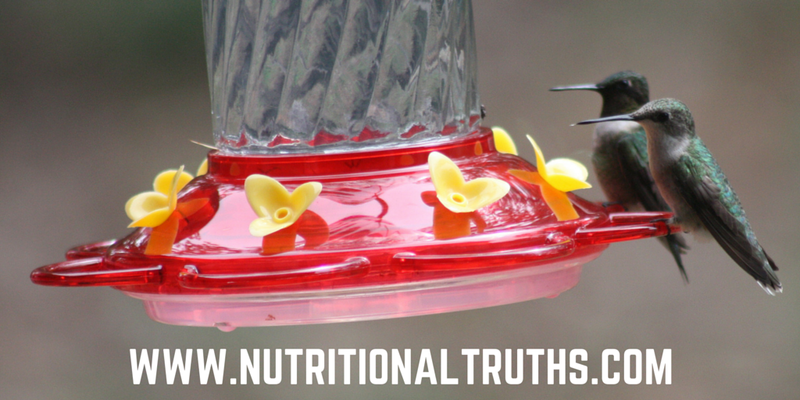 All types of Hummingbirds drop by. Much like everything in life how we perceive anything makes all the difference in our experience of it. I refuse to consider the oncoming Summer temps, misquotes and grasshoppers. Today I choose to focus on the things I love about living where I do and hope you too are grateful. 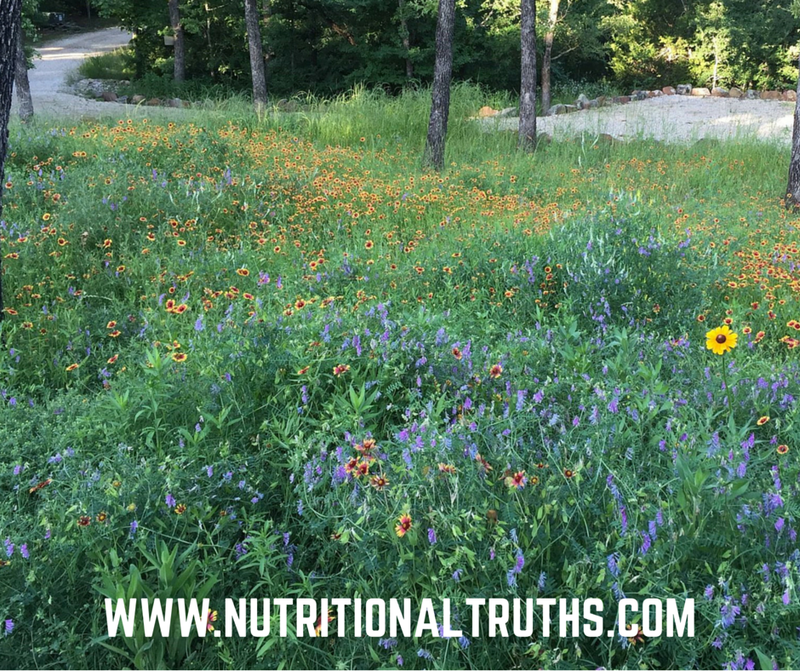 We have contacted and thanked the winners of our giveaway and will be offering the first three people who share this blog or any of them on Facebook within the week, a copy of my audio book Nutritional Truths on Audible. Thanks for reading this and share as you may, enjoy your weekend and Be Well!